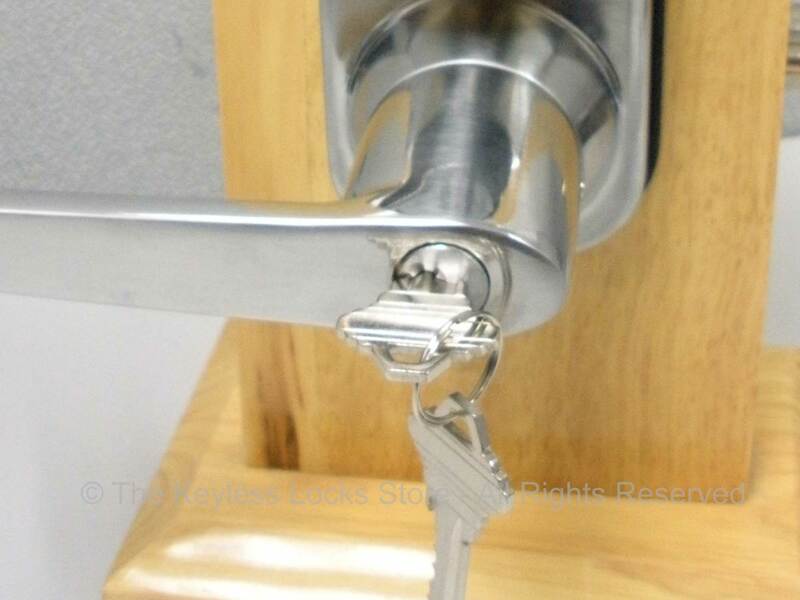 If you just want to replace just the key cylinder on an iButton Eternity lock, then order this item. 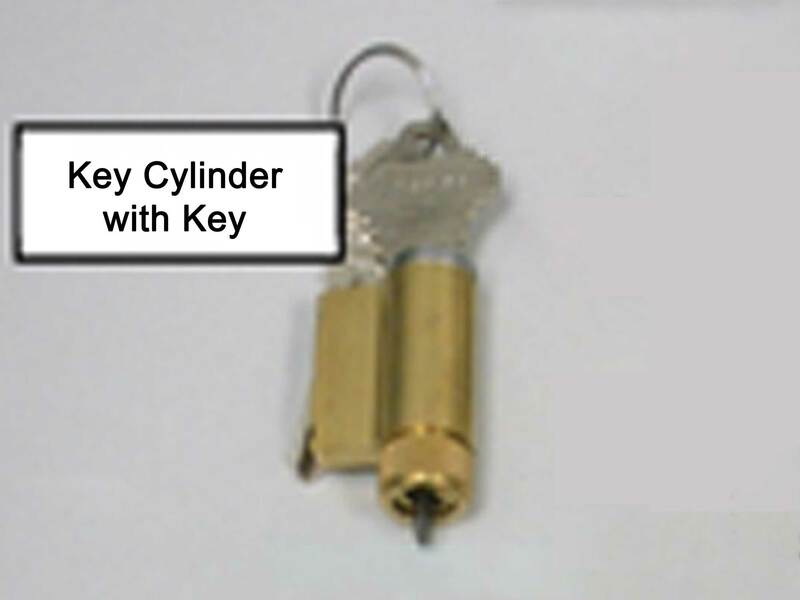 To remove your old key cylinder, insert your existing key, push down the side pin, and pull the the old key cylinder out of handle. Then insert the new key cylinder in the opening. 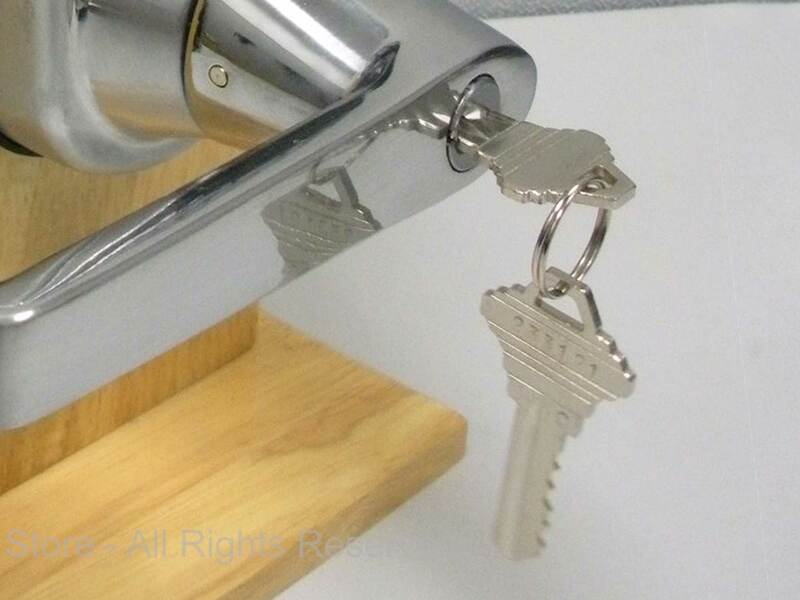 An Eternity Key Cylinder comes with two metal keys.